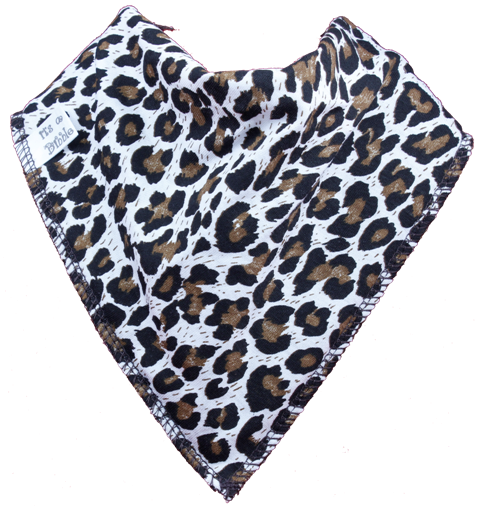 Jungle Fever Bandana bib is leopard print on brown fleece with brown stitching. Dribble on! ideal for the modern mum and baby of today. 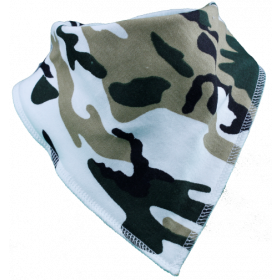 Suitable from newborn to approx 3 years old. Neck Size: 31-35cm approx and 13cm long. 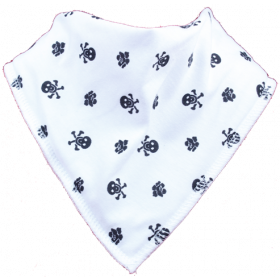 Bibbles Bandana Bibs – the Baby Bib Just Got Interesting! 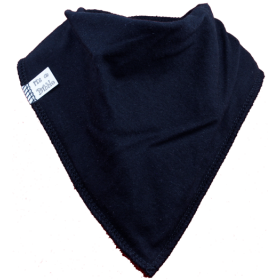 © 2016 Bandana Bibs. All Rights Reserved.